When you think of budget meals, you normally think of chicken. Unfortunately, that often leads to your husband or kids begging never to see a chicken breast again! There are ways to make beef dishes within a budget also. Here are 5 scrumptious recipes using beef that definitely fit within a tight grocery budget. Forget those freezer-burned Salisbury steaks in the grocery store frozen aisle that come out looking and tasting a bit like dog food. 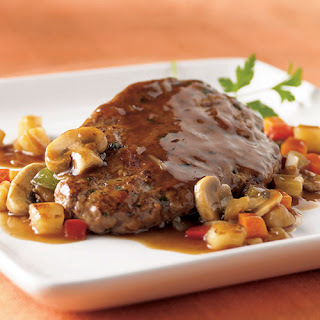 These Salisbury Steaks made from scratch are made with inexpensive ground beef and they have a deep, rich beefy flavor that will please the whole family. 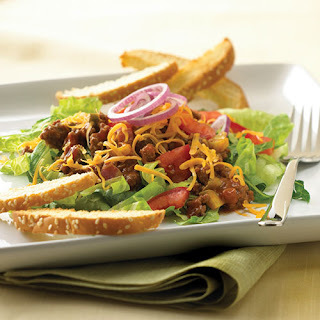 This quick and easy Cheeseburger Salad easily sneaks a daily vegetable portion into your families day and no one can resist the familiar cheeseburger flavors. You can add and subtract ingredients based on your own preferences and dietary needs. You could also arrange the ingredients separately on the table and allow your family to make their own salad via a homemade salad bar. Using the Pampered Chef Chipotle Rub and several other ingredients you probably already have on hand, you can through together this warm, hearty bake that is the perfect comfort food after a long day. I've also had good success with making a double batch of this one and freezing the second one for use at a later date. 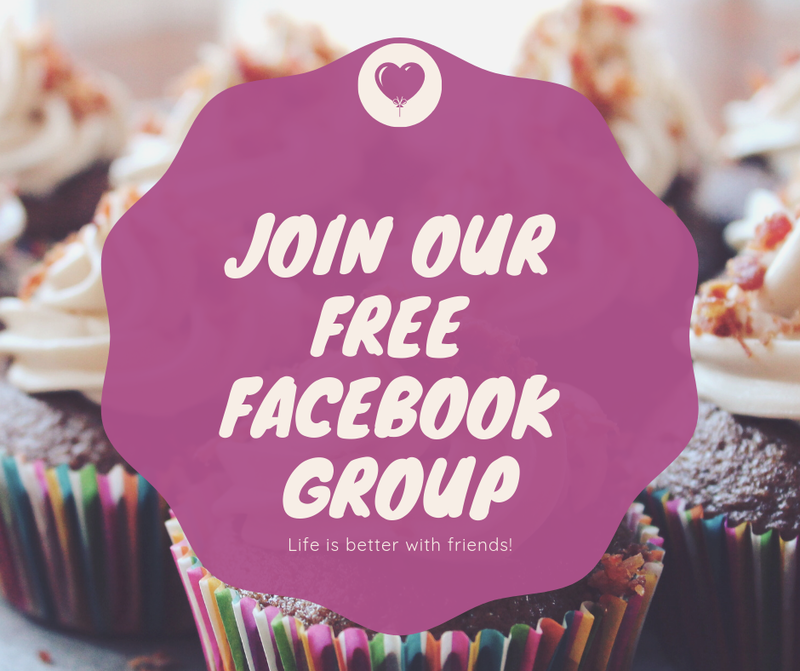 This is a great one if you don't want to go shopping and want to use items you keep on hand all the time. 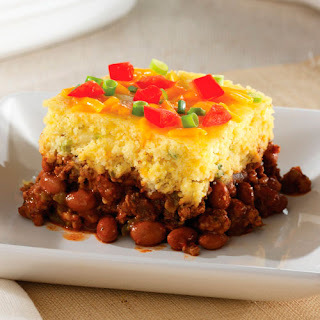 This one is awesome if you have a large family if picky eaters. 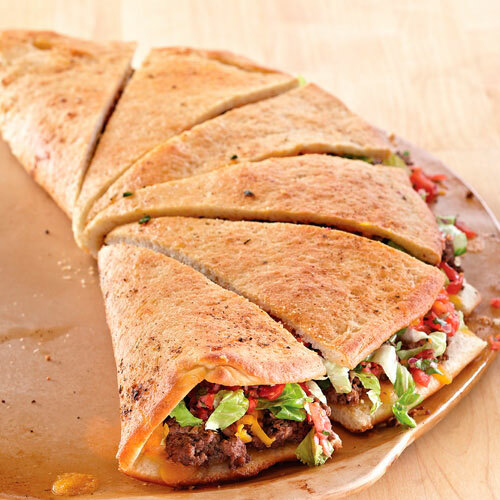 Almost everyone loves tacos, but this gives you the taco flavor, without the big mess. Using the Tex Mex Rub and refrigerated pizza dough makes the Family Style Taco an inexpensive alternative to the standard taco night. 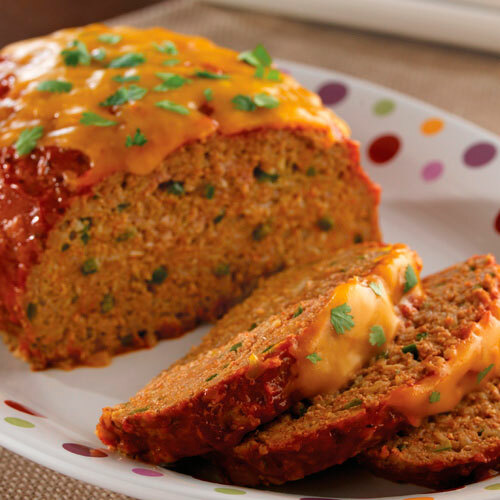 This twist on the traditional meatloaf will be a welcome change on your weekly menu plan. The Chipotle Rub gives it a bit of a kick. Use the bell pepper instead of poblano peppers if you don't like too much of the "hot" flavor. I'm going to have to try a couple of these. Pinning for later.